Use this free letter template to solicit listings from owners of vacant homes. I am a real estate agent specializing in the sale of vacant residences in (CityRegion). 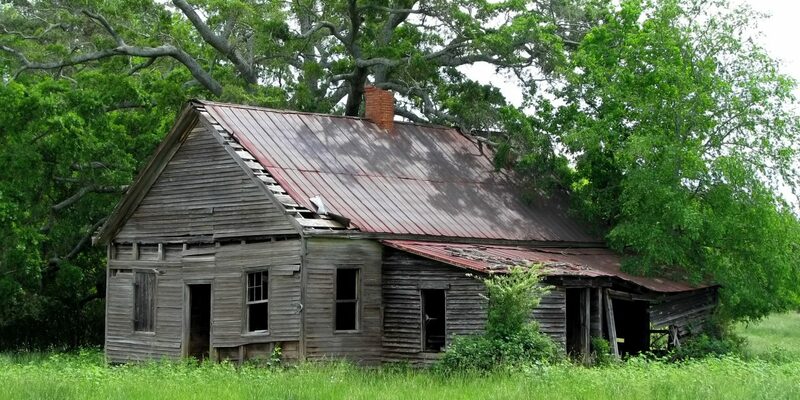 I’ve noticed your property at (Vacant_Property_Address) is currently vacant. I represent (Client_Name), a client interested in purchasing your vacant property. We are prepared to work directly with you or with a broker of your choice to negotiate a fair and efficient sale that meets your present needs. Please contact me at your earliest convenience to discuss options for the sale of your vacant home. I am excited to work with you on this opportunity, and I look forward to hearing from you soon!